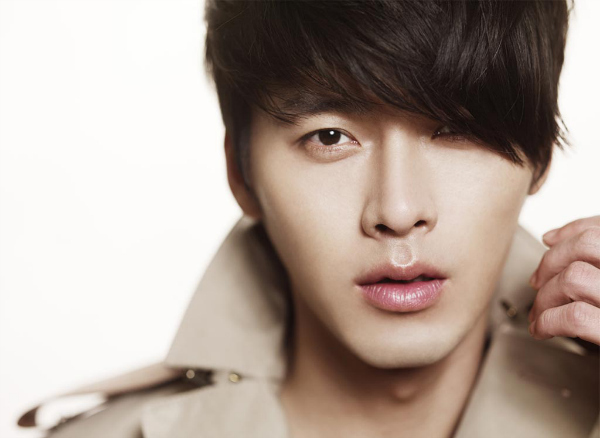 Hyun Bin 현빈 is a South Korean actor. His works include: Secret Garden, My name is Kim Sam-Soon, Hyde, Jekyll, Me, Late Autumn, and Confidential Assignment. 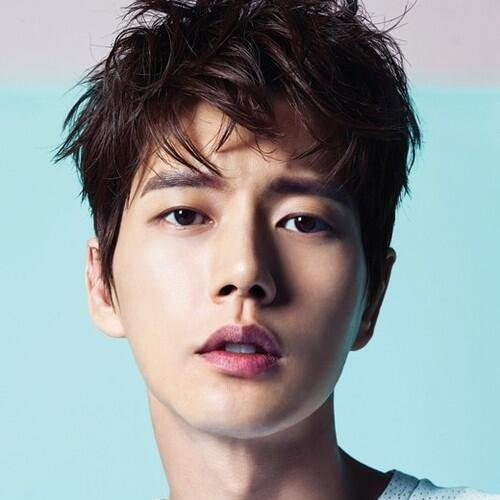 Park Hae Jin 박해진 is a South Korean actor. 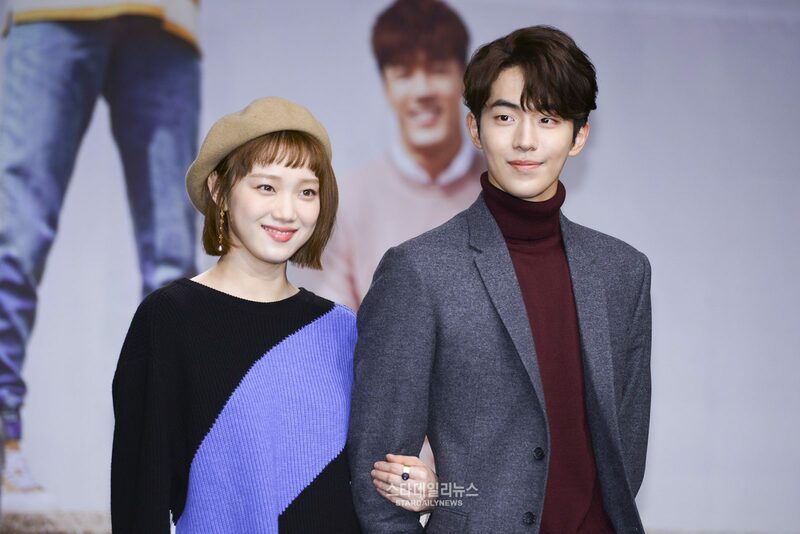 His works include: Man to Man, My Love from the Star, Bad Guys, Doctor Stranger, The Rhythm Of Chopsticks, and Cheese in the Trap. 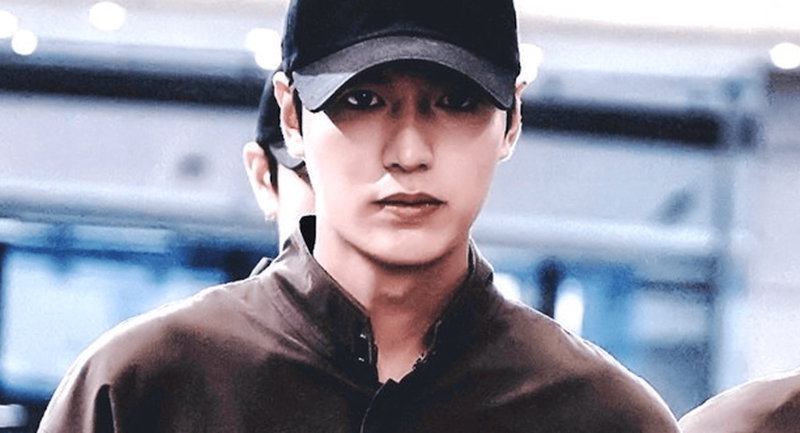 Lee Min Ho 이민호 is a South Korean actor and singer. 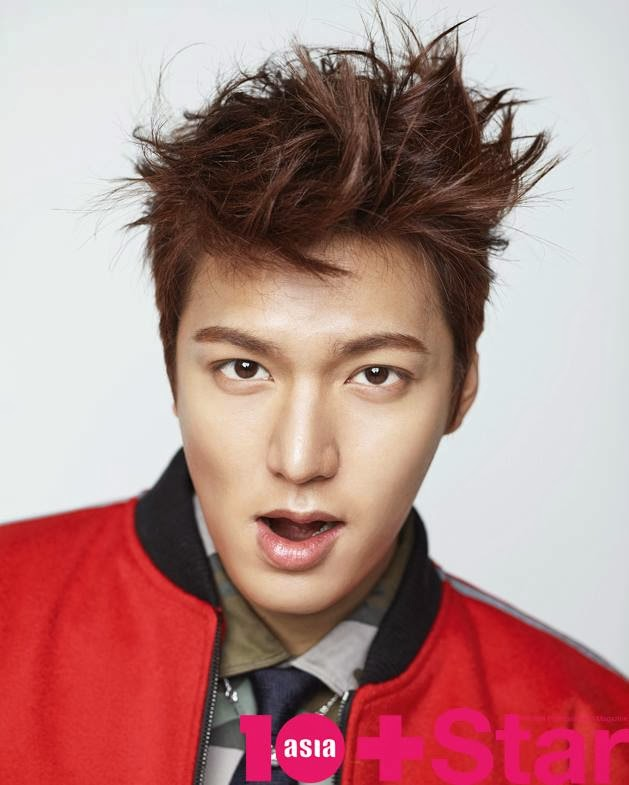 His works include: The Legend of the Blue Sea, City Hunter, Boys Over Flowers, Heirs, Faith, and Gangnam Blues. 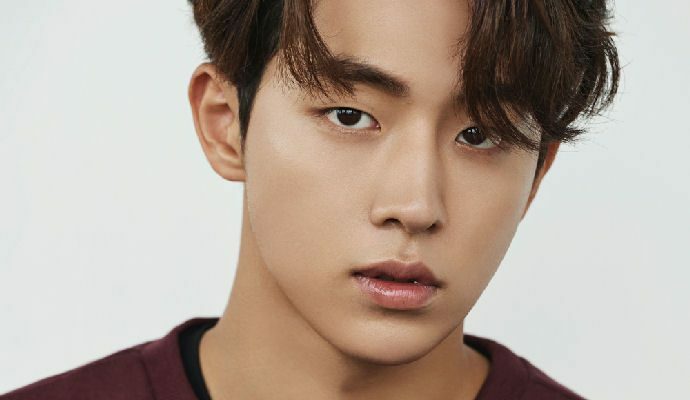 Nam Joo Hyuk 남주혁 South Korean Model and Actor. 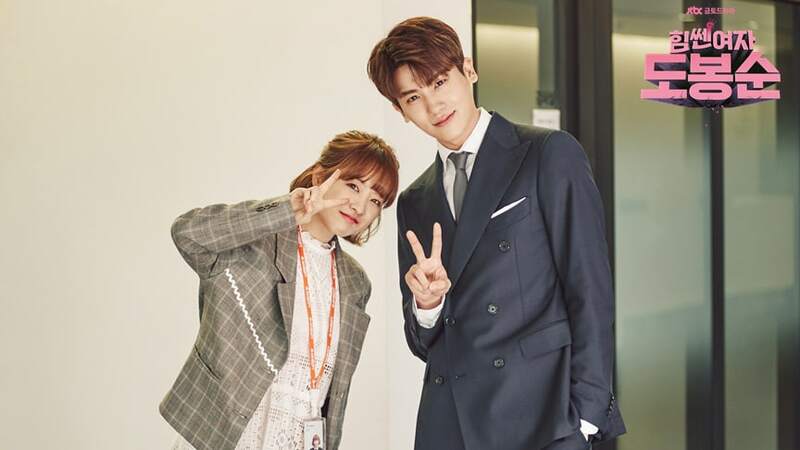 His works include: Weightlifting Fairy Kim: Bok Joo, Moon Lovers: Scarlet Heart Ryeo, Who Are You: School 2015, and Cheese In The Trap.